To the averaged used car shopper, a budget of $6500 won't quicken the pulse, and he/she will likely start looking for 8 year old used Camry/Accord or maybe the sporty buyer will look for a 10 year old used Mustang. However, to the right kind of car buyer, that budget can mean you can drive a 493 horsepower twin-turbo V12 coupe with fantastic road manners. Just pray that nothing expensive breaks (who am I kidding, everything on this car is expensive). 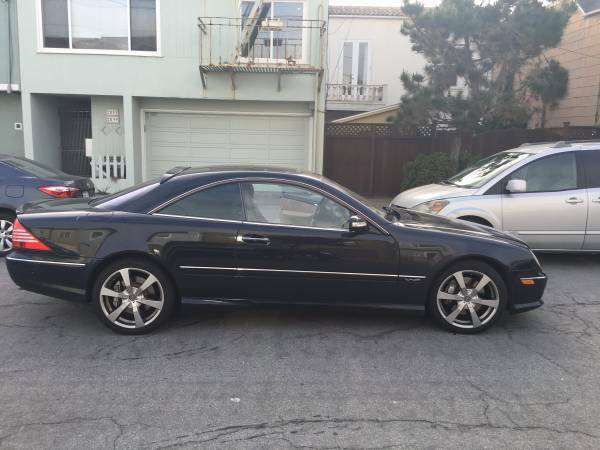 Find this 2003 Mercedes-Benz CL600 offered for $6,500 in SF Bay Area, CA via craigslist. Tip from FuelTruck. 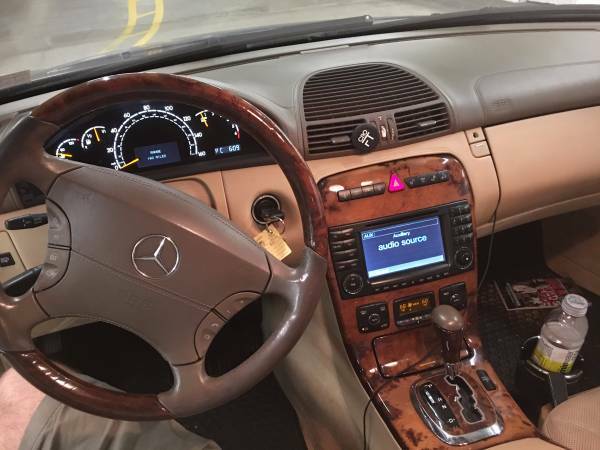 The C215 generation Mercedes CL-Class was the a luxury coupe for people who wanted a Mercedes S600 but hated the idea of backseat passengers. The name CL is short for Coupe Leicht or Coupe Light in German, rather ironic given the CLs 4000+ lb curb weigh, but you could argue that it was lighter than the gargantuan S-Class it was based on. Powering the CL600 is a 5.5 liter turbocharged V12 that puts out a hefty 493 horsepower and 590 ft-lbs of torque -- that's more torque than a contemporary Ford 6.0 liter PowerStroke turbodiesel. Amazingly enough, none of the ABS, ABC, ESP or other idiot lights are illuminated at the time of posting. Tarvish? When did you leave Jalopnik? Haven't you noticed? Everyone is leaving Jalopnik. Guess no one wants to work for the Hulkster. Interesting. You have three different settings for the pictures in that ad. Most are taken in what appears to be a modest SF residential neighborhood of 1400sf zero-lot-line houses, in most of the country those would be $200K but probably a million and a half there. A couple were apparently from wherever/whoever this seller bought the car from, back in PA in a neighborhood of probably $600K houses three times the size of the ones in the SF pictures. 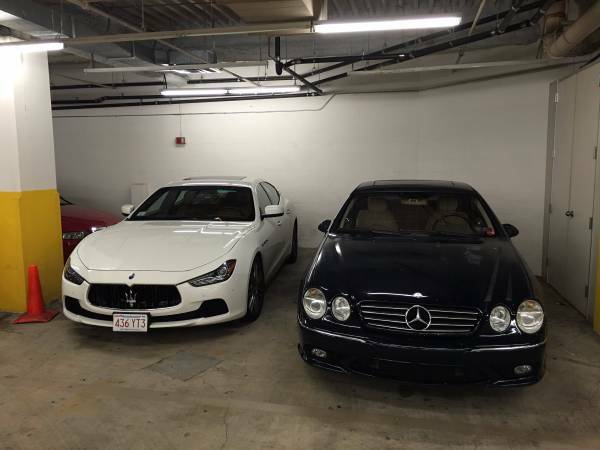 And finally you have the ones taken in the garage where the current seller works, next to his coworker's Italian sedan. Here is a random repair for this car from an online site. Take a gander and extrapolate what something, anything more complex would be. Behind every fall off the cliff depreciation, there is a cause. Strut Assembly Replacement for Mercedes-Benz CL600 can cost anywhere from $3396 to $4174. The average price for this service is $3867. All of my Mercedes-Benz electronic issues went away once I found the (long thought lost) Sorcerer's lug nuts.